Stunning spacious extremely high quality Reno w/ breathtaking ravine view, very bright and private, beautiful hardwood flooring, large functional kitchen w/granite. Well Maintained Condo Building W/ Great Amenities Include Exercise Room, Indoor Pool,Sauna, Party Room & 24Hr Security. Great Location. 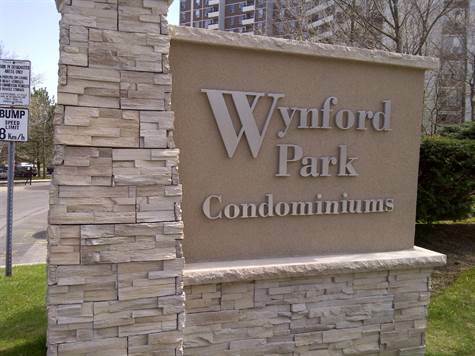 Minutes To Downtown, Transit, Shopping, Park, Community Center, Dvp/401 & Golf Course. Must See! Extras: Fridge, Stove, B/I Dishwasher, microwave hood, Washer, Dryer, CVAC. Healthy Reserve Fund, Hydro is included in the Maintenance.